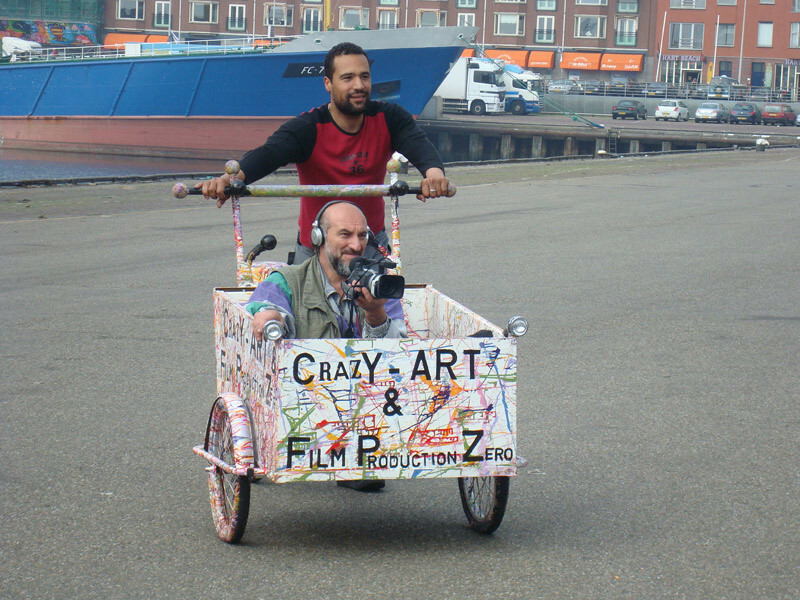 The talented artist and director, Alik Asatryan, has been living and creating in distant Holland. With a unique sense of humor, Alik tells of the path he has travelled,, the creative searches in a different country and atmosphere, and the permanent obsessive nostalgia for the homeland. Director of photography, producer and director, Mkrtchyan graduated from Moscow All-Union State Institute of Cinematography (VGIK) in 1985. For many years the experienced professional worked at Hayfilm Studio as a director of photography and filmed many documentaries and fictions. He has received prizes and awards and is the founding director of IFAM Production Studio.